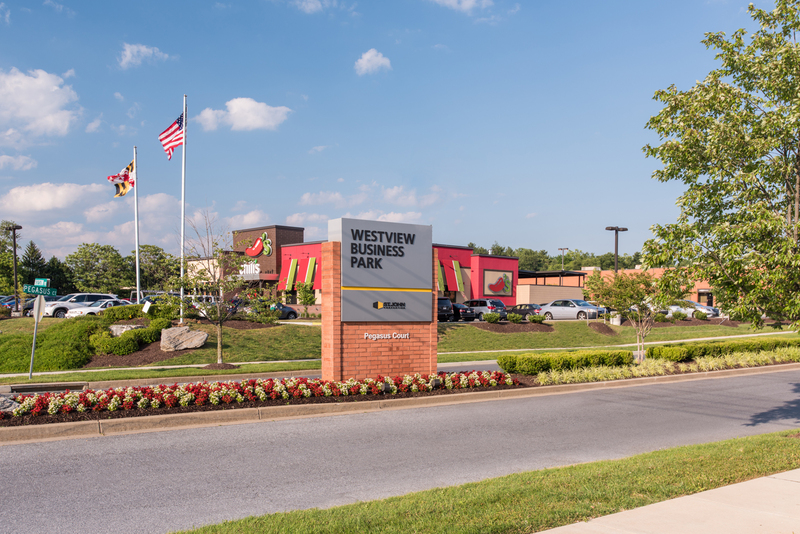 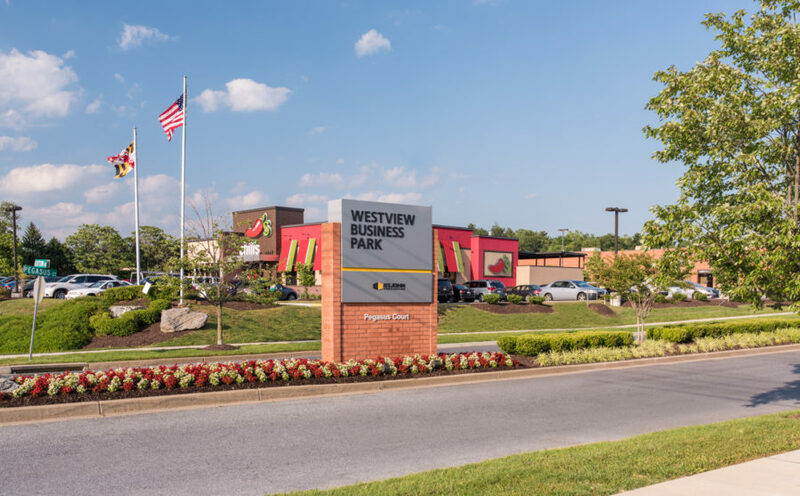 Westview Business Park is a 49-acre business community located off I-270 and MD Rt. 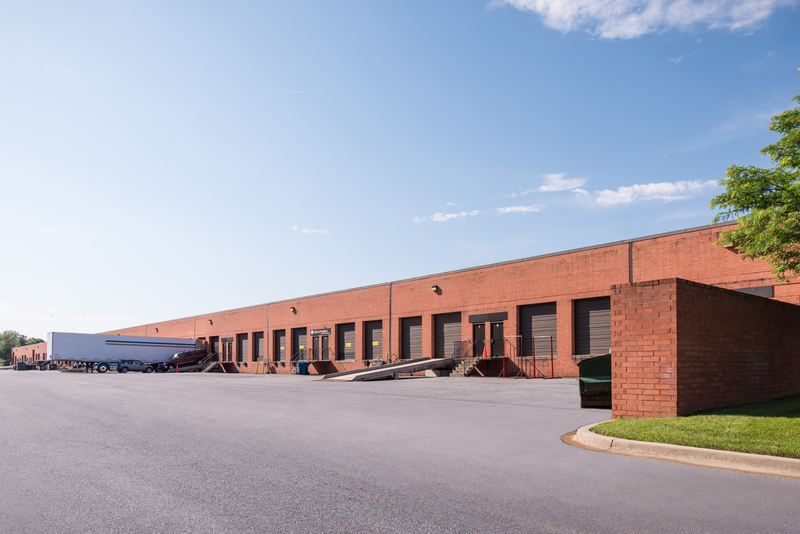 85 in Frederick. 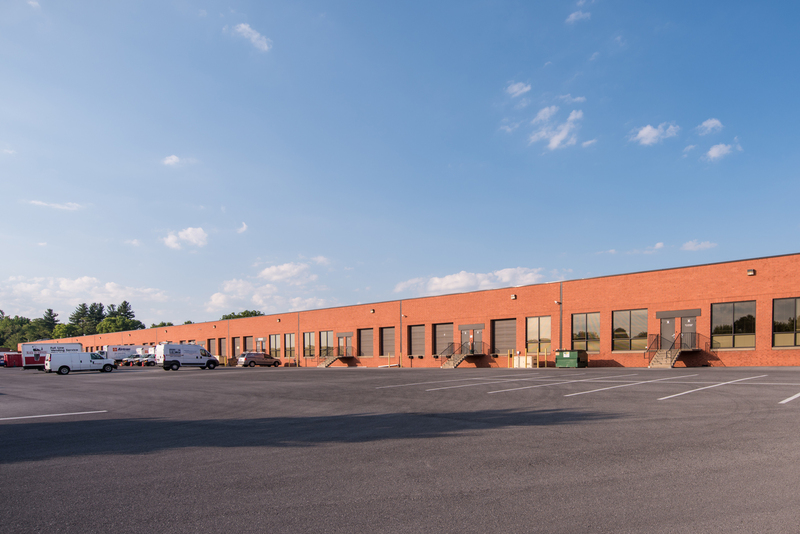 Nine buildings, comprising more than 423,000 sq. 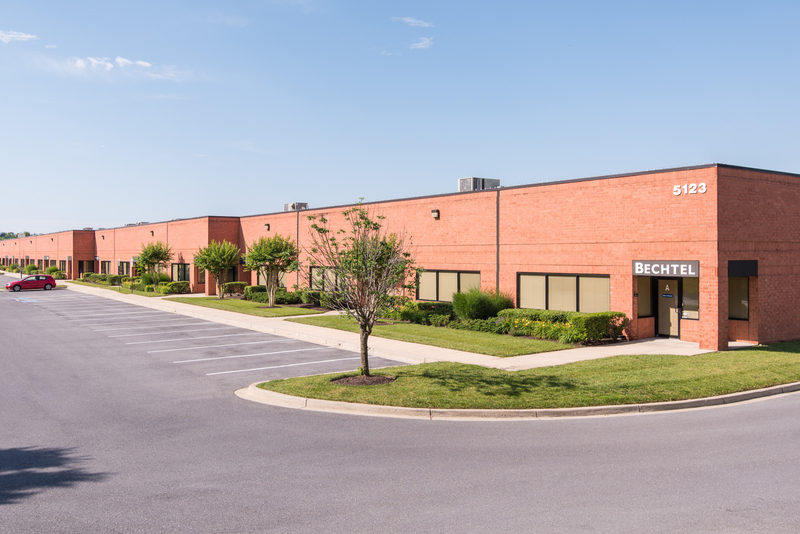 ft. of R&D/flex space, provide businesses economical and high-utility space in a well-maintained atmosphere. 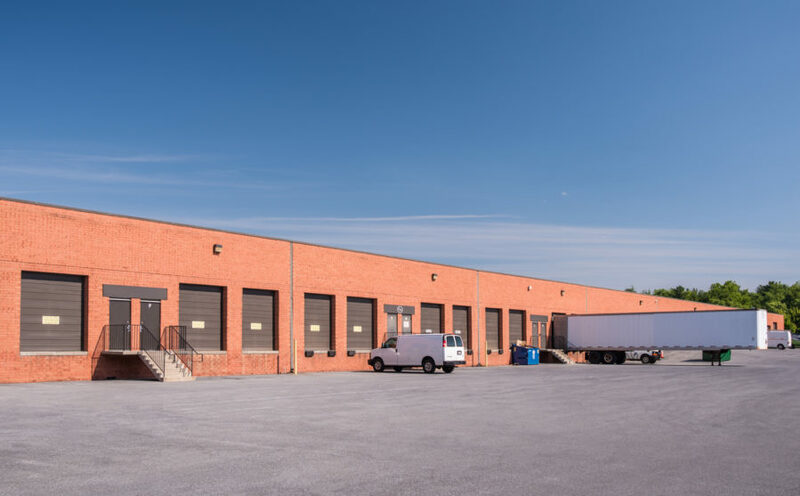 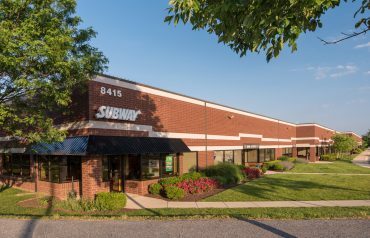 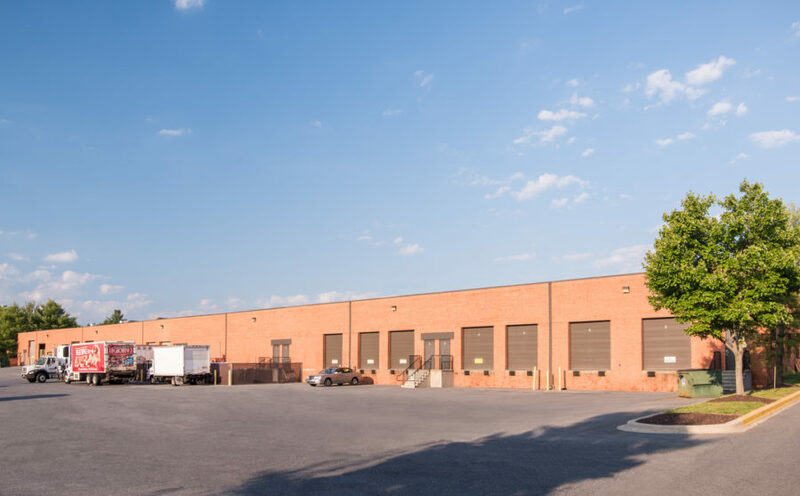 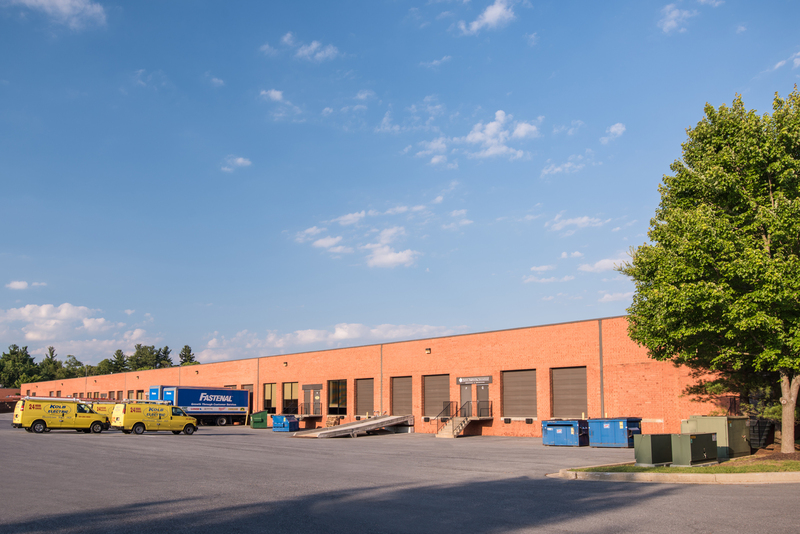 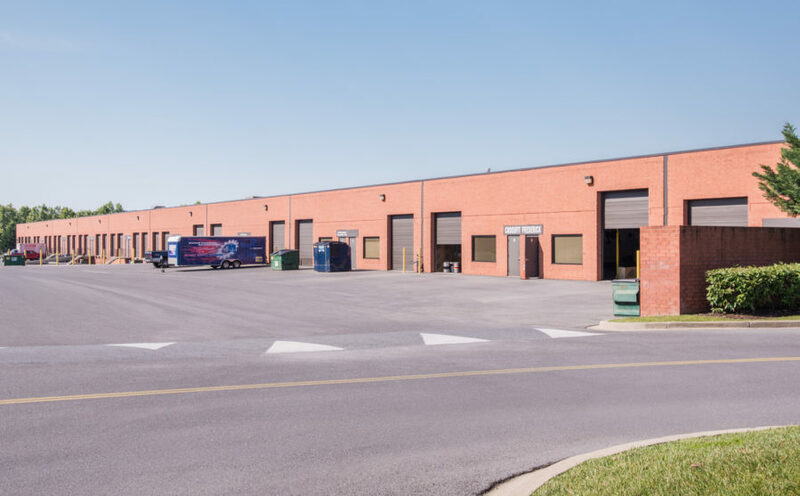 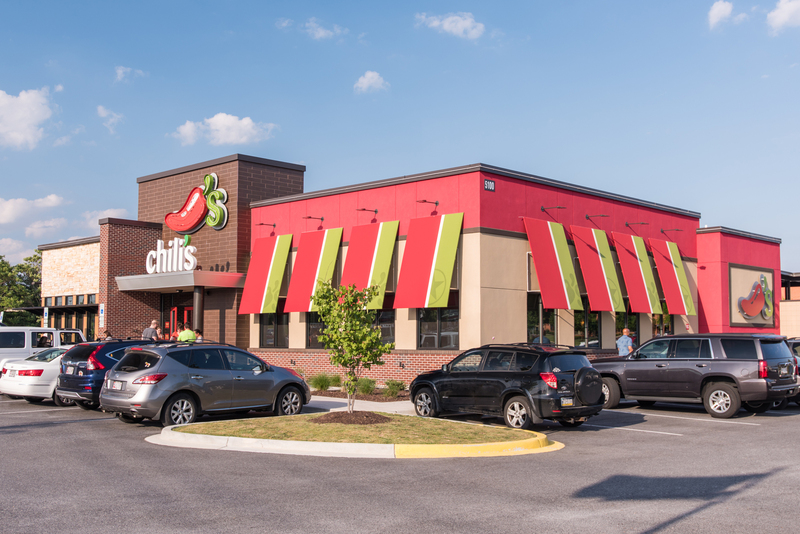 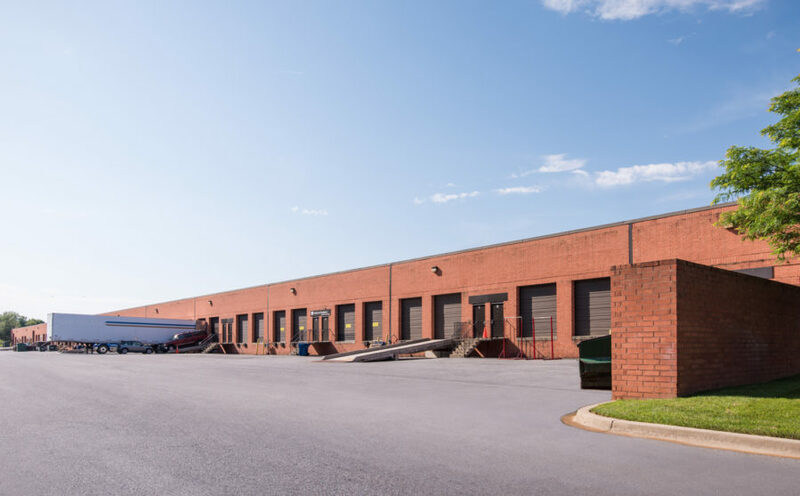 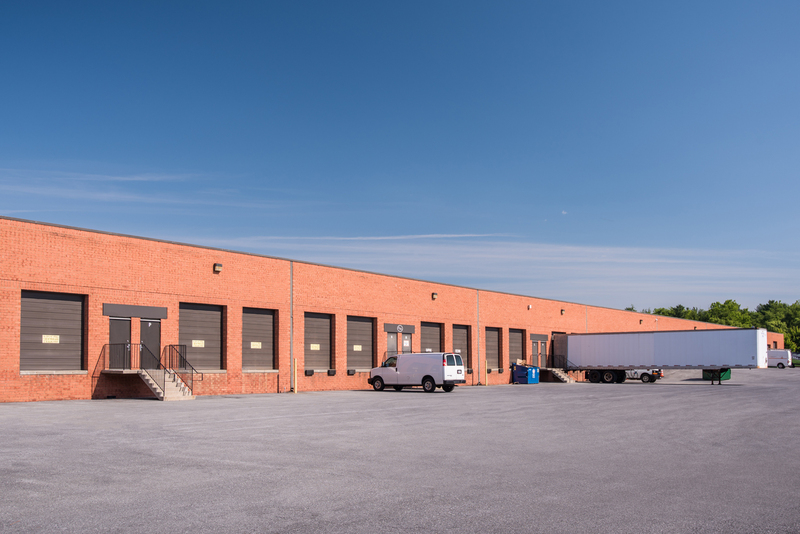 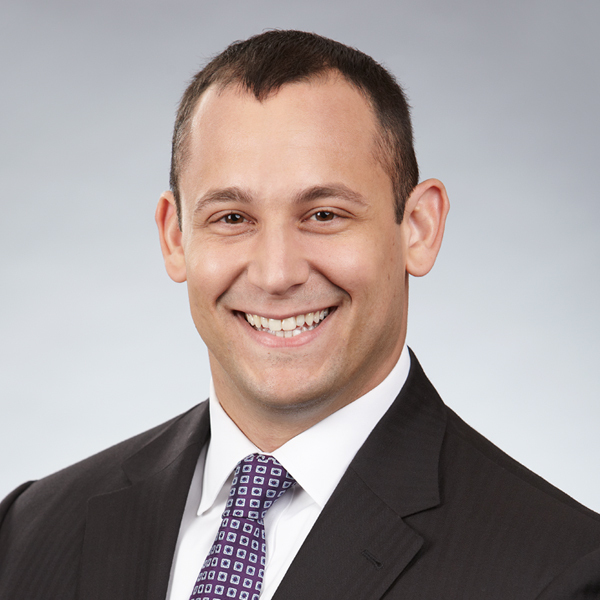 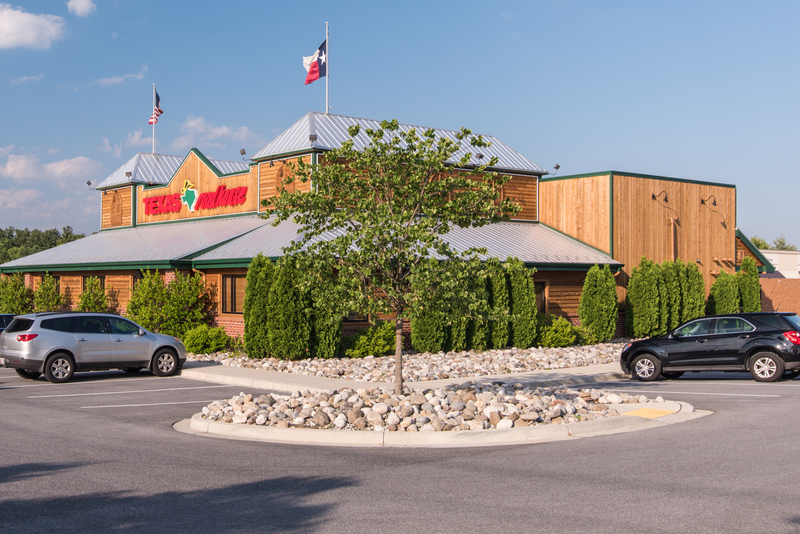 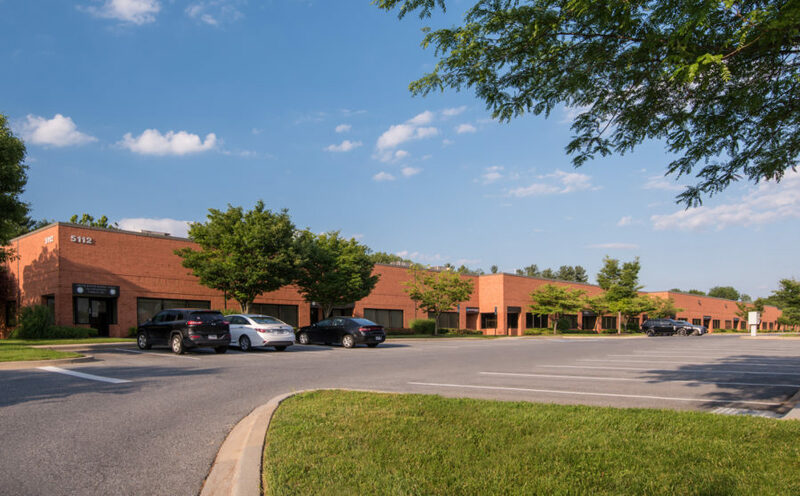 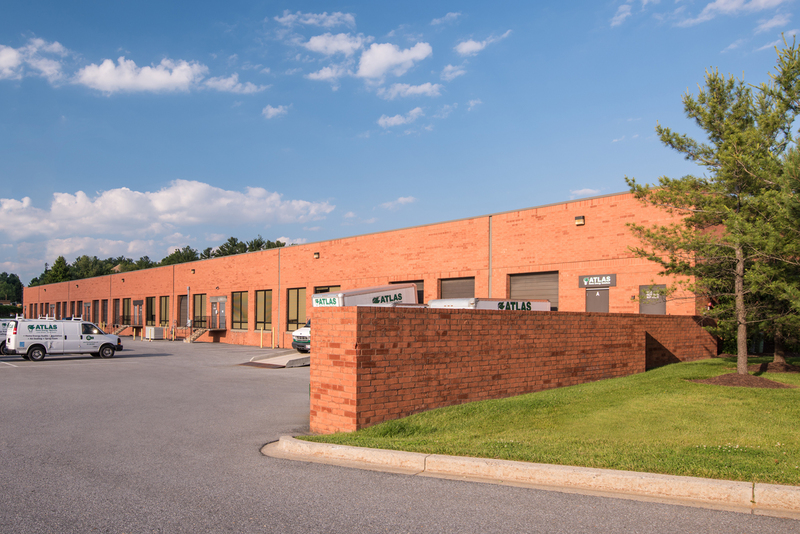 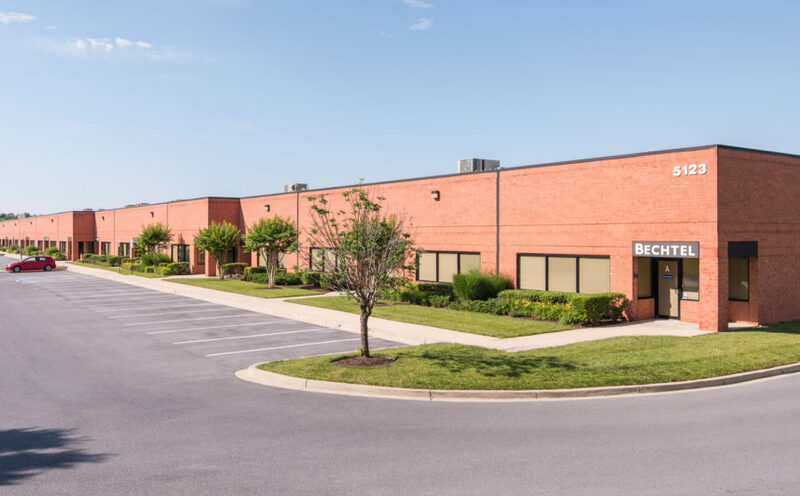 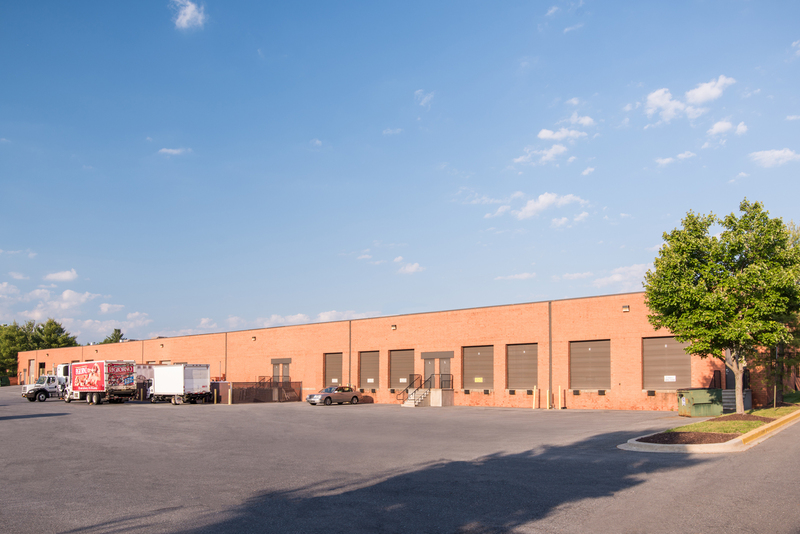 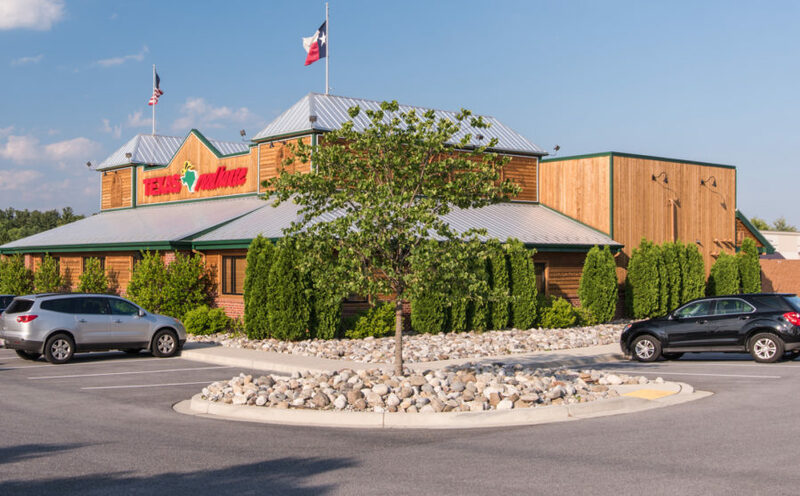 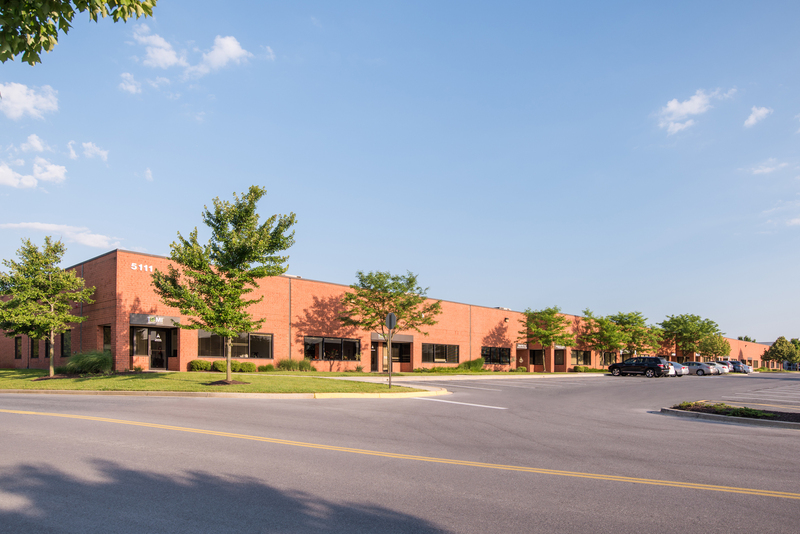 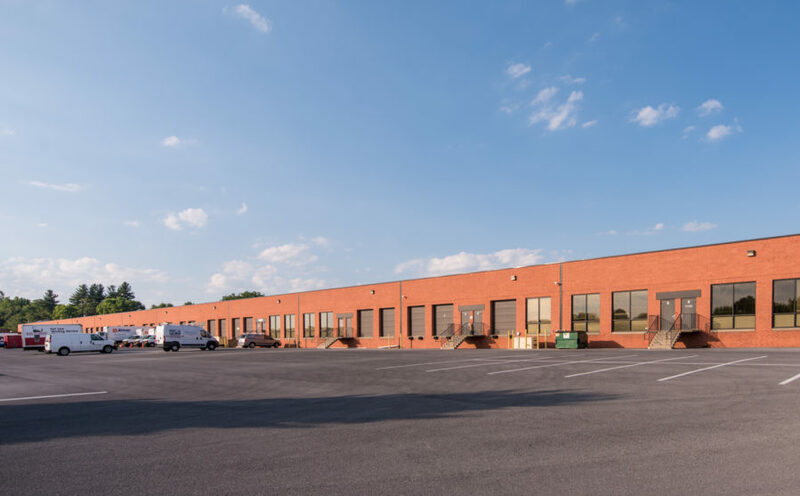 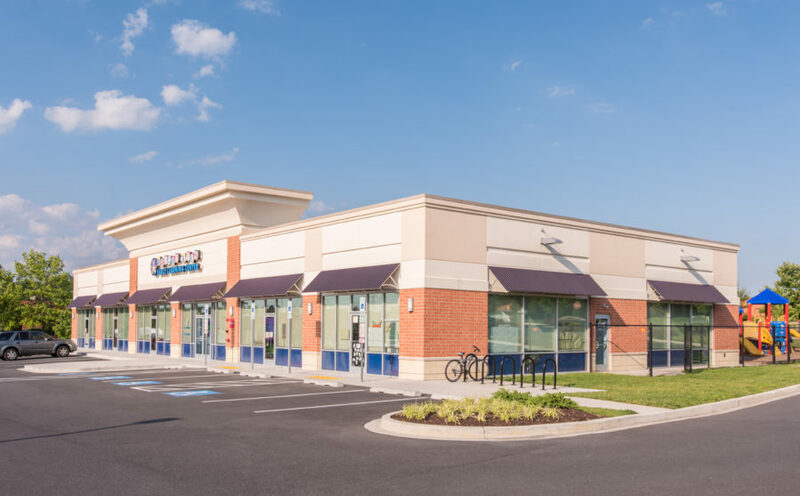 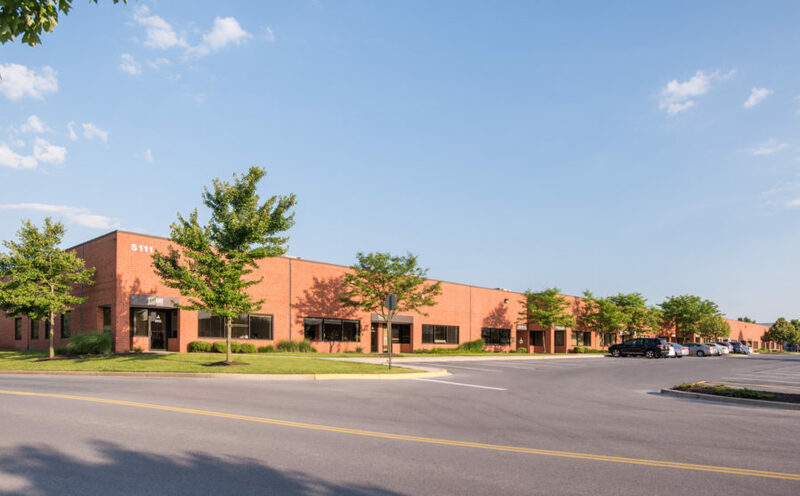 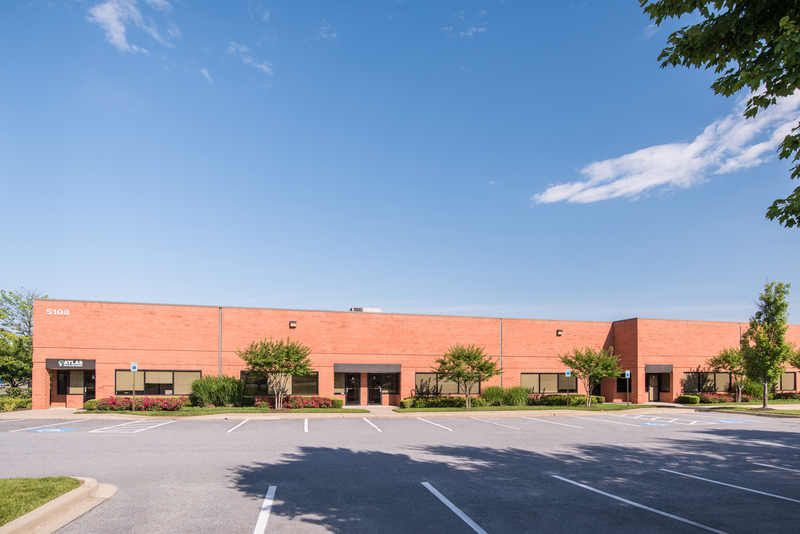 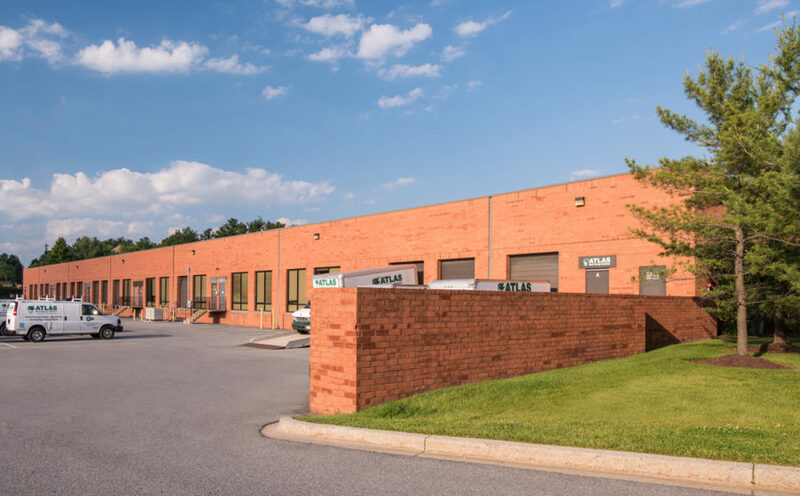 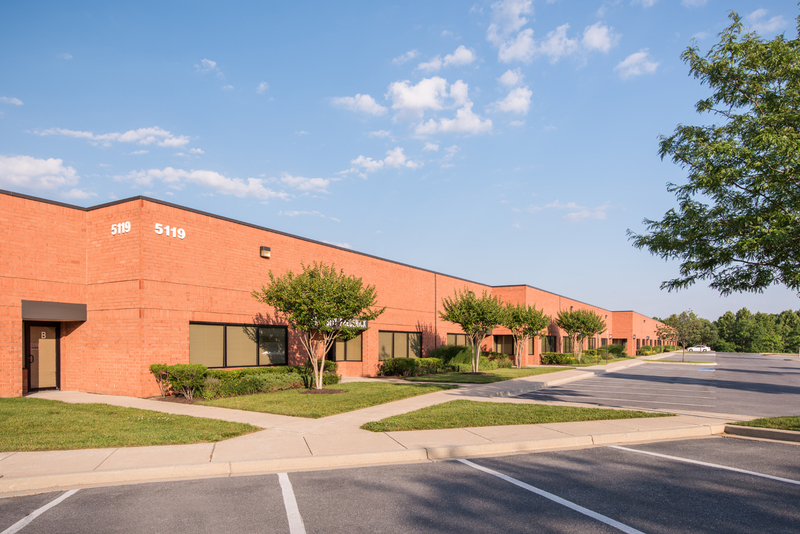 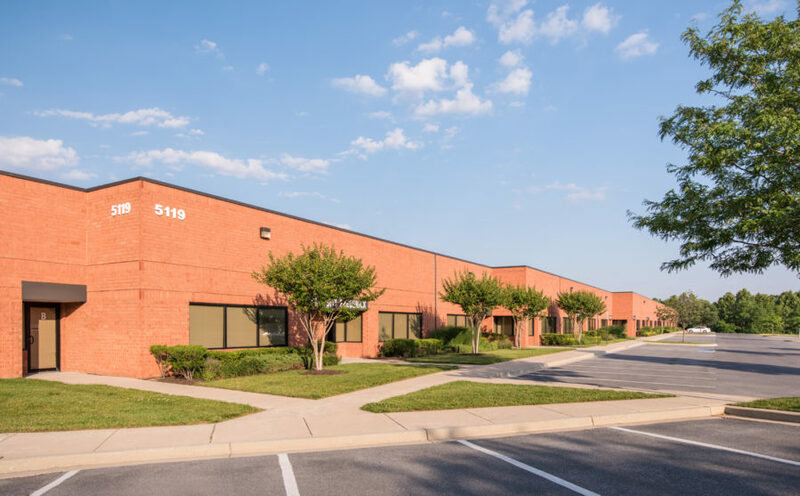 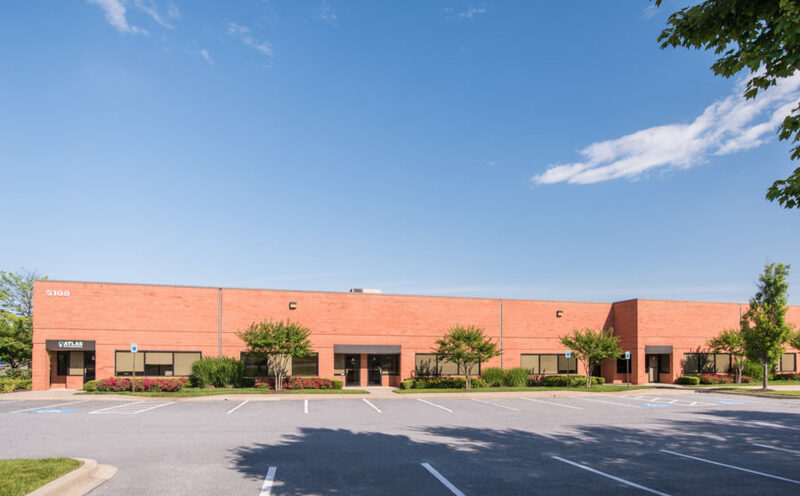 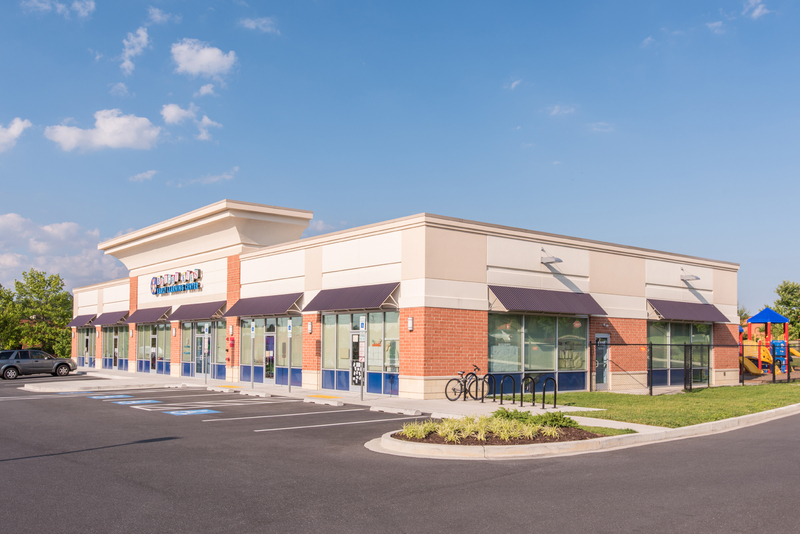 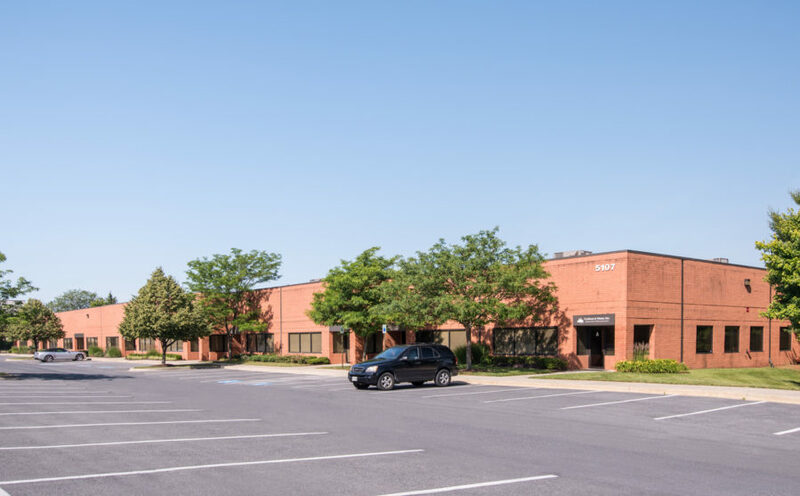 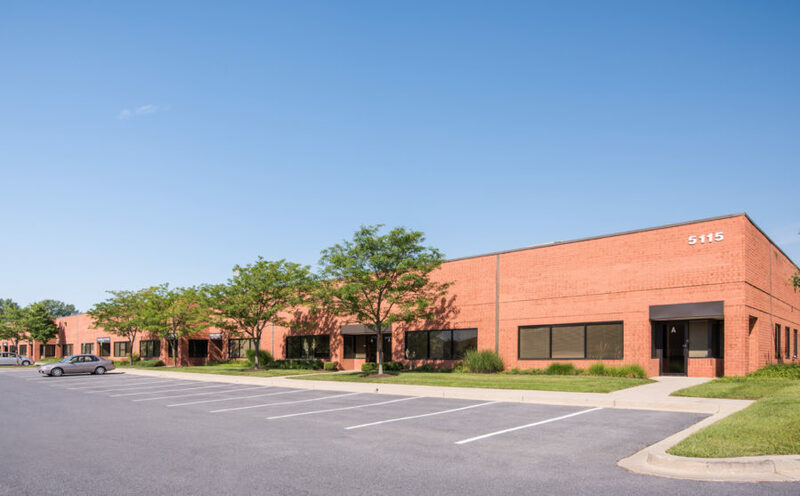 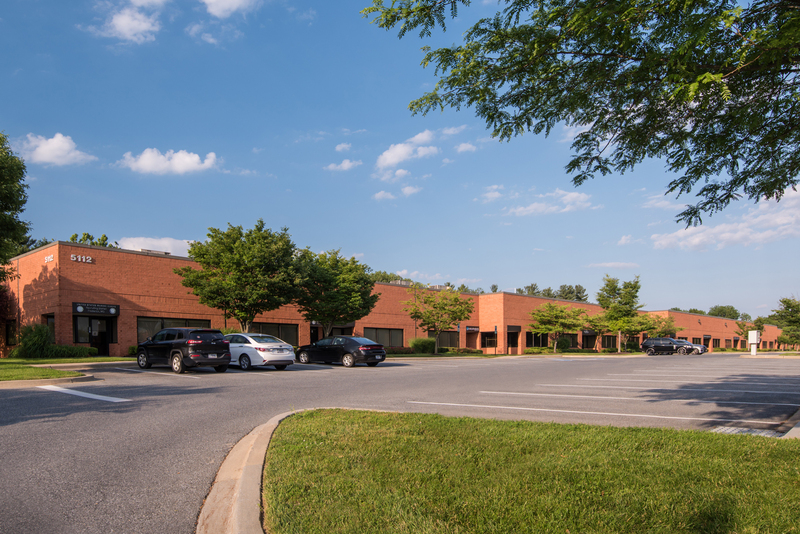 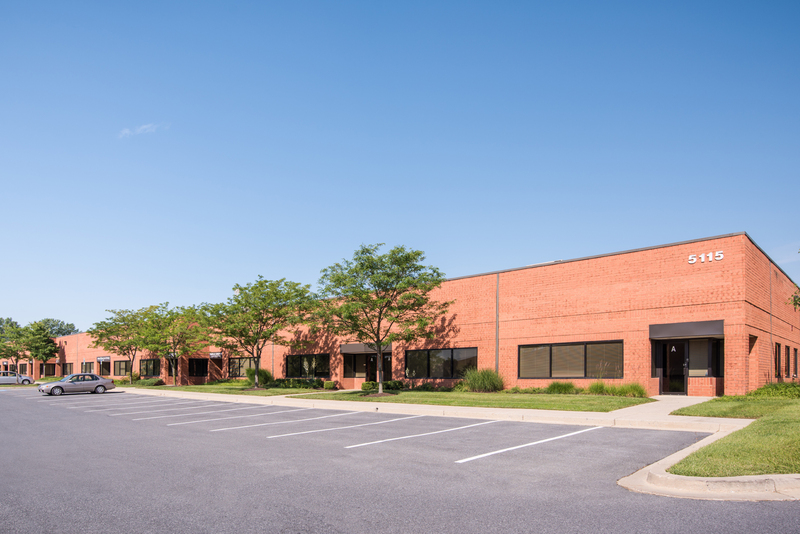 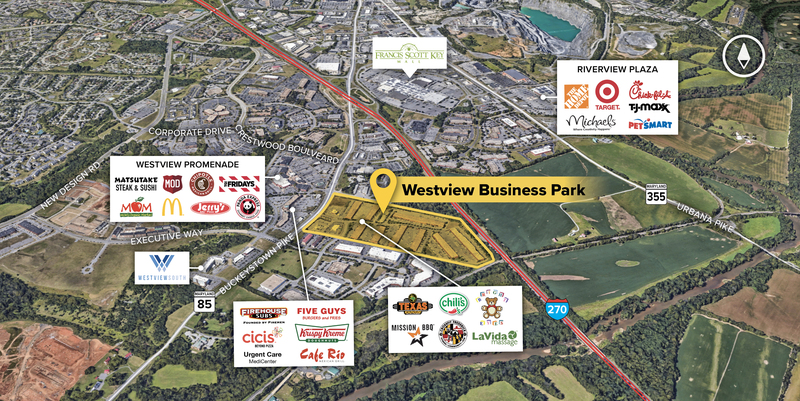 The park’s strategic location provides easy access to the central Frederick business district and Frederick Municipal Airport, as well as quick and easy connections to the Baltimore and Washington, DC markets.